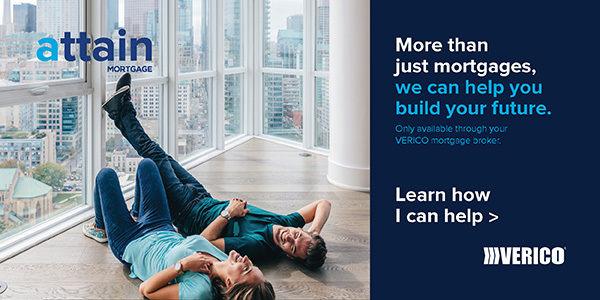 Citadel Mortgages is your COMPLETE SOLUTION for all of your mortgage needs. 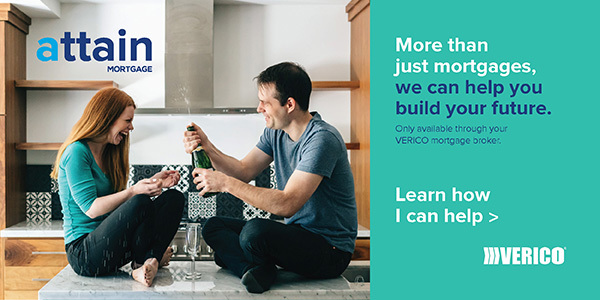 Our complete mortgage solution programs are perfect for anyone looking to buy a new home, refinance, obtain a second mortgage, consolidate debts, access the equity in your home or are self – employed. See the Difference for Yourself, Get Approved Today ! Citadel Mortgages believes in supporting our community and the people that need our support. That is why once your mortgage closes we will make a donation to a charity or foundation on your behalf of your choice ! If you do not have a charity or foundation you would like to donate to you can choose any one of the foundations we support ! When your mortgage closes we give back to the community, lets make a difference together ! We Have Partnered With Forest Farmer ! For those of you familiar with Citadel Mortgages, you know that environmental sustainability is at the top of our check list when it comes to our business practices. That’s why for every mortgage closed with Citadel Mortgages, we plant a tree in your name to support Canadian forest restoration. This initiative started in 2018 when we partnered with Forest Farmer™, a Canadian company that strives to address climate change and restore habitat through Corporate Social Responsibility and planting trees.